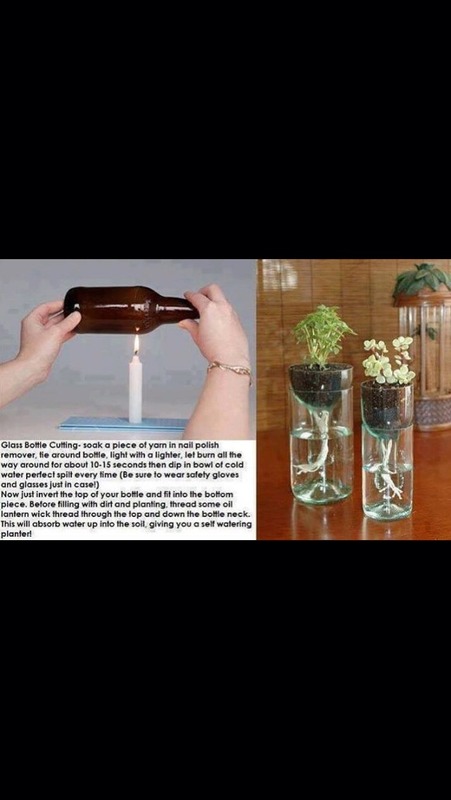 How To Cut And Use A Beer Bottle For Decoration! Using the top half of the bottle! 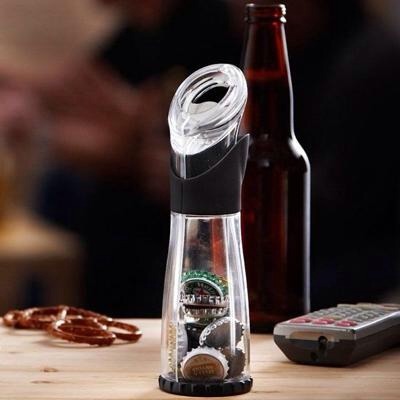 Using the bottom half of the beer bottle!